Wolfen1 are the experts in dog training services for all types of breeds and size dogs for the Southbury, CT area. 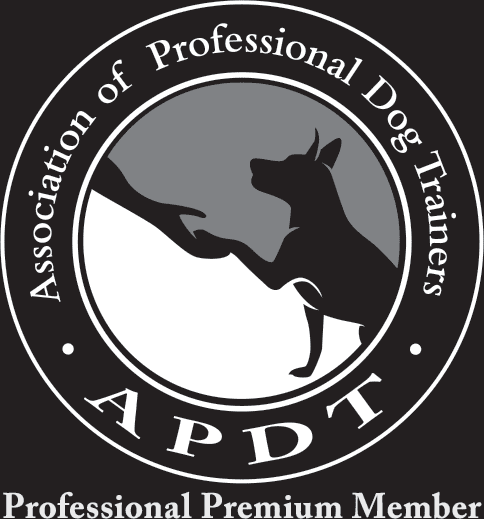 Our expert trainer, Sharron Lang oversees all training operation and helps you bridge the gap of communication between owner and companion. 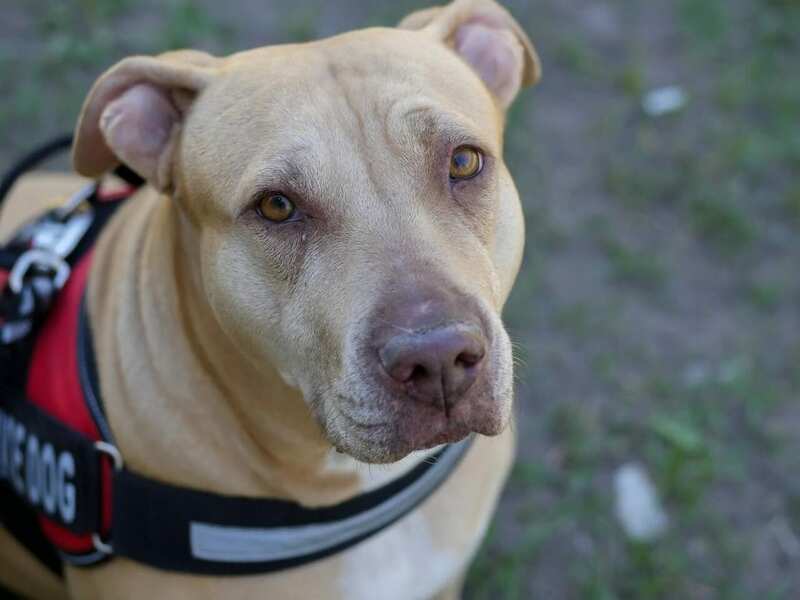 Our variety of training services allows you to have the flexibility to asses you and your dog’s personal situation to ensure the most positive and effective learning outcome. If you’ve recently gained a new family member, the most important first step is to implement a training program. One of the biggest mistakes new dog owners make is waiting too long to start training, as dogs have a natural desire to follow a leader. 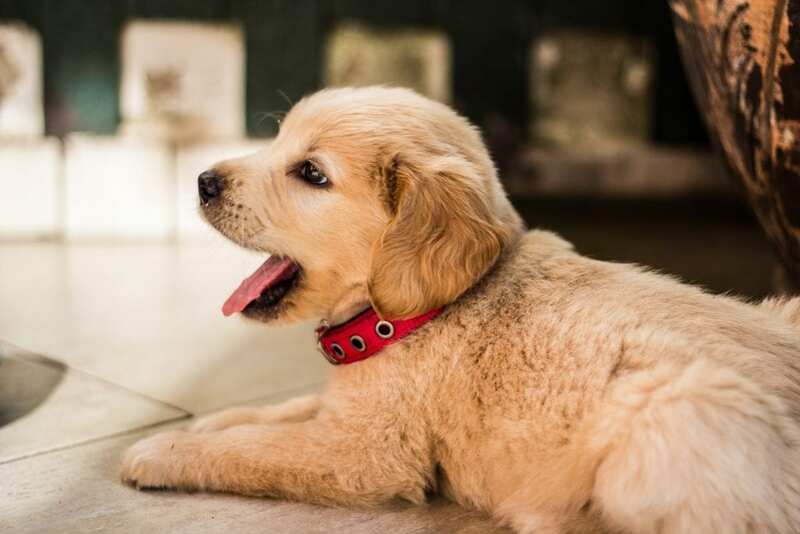 Our puppy training course in Southbury will help start you and your new puppy on the right foot. Our dog obedience training course will give your dog basic and introductory training skills to help stimulate your dog both mentally and physically. This will prepare your dog for more advanced learning. This is a training course meant for adult dogs, but don’t be discouraged if you have a puppy. We have a special training for puppies to get them started on their training right. Our advanced obedience training gives both you and your dog the skills needed to let your dog ignore outside distractions such as people, cars or animals and focus solely on you as their owner. This Southbury course expands on the basic training and helps your dog respect you all the more. As an expansion of the basic obedience training course, we focus on the next level of training that gives your dogs the skills to avoid outside distractions and gain more focus and respect for you as their owner. Just like people, dogs tend to pick up bad behavior very easily. This can be due to a variety of reasons such as neglect, lack of socialization, breed traits and more. 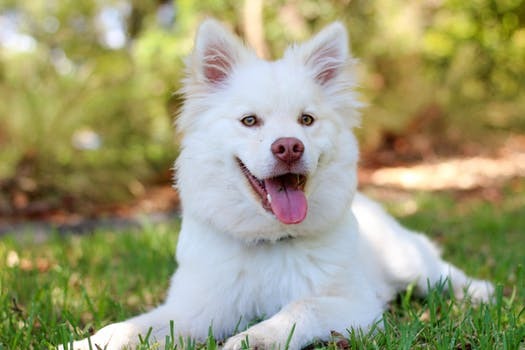 You can easily reverse these issues though, with the right dog training program in Southbury, CT.
Take control of the situation fast by contacting the expert trainers in Southbury. We offer one-on-one training sessions and our lead trainer at Wolfen1 will teach you all the essential skills to get your dog back on track. Therapy dogs are a special type of dog that undergoes extensive training to provide services to certain people in need. These dogs regularly visit areas like nursing homes, hospitals, schools, and even retirement homes. Any type of dog breed, age, or size can become a therapy dog. They must meet certain personality requirements though. Dogs with behavior problems are not suited to be a therapy dog. Traits like being able to sit still and remain calm, are gentle and friendly, and comfortable around people are all great traits for a therapy dog to have. Therapy dogs are not to be confused with service dogs. Unlike services dogs, therapy dogs do not stick to one individual with a specific need. Therapy dogs are in a constantly changing environment and are usually always meeting new people. Dogs that meet the standards of a therapy dog will be in good health, have good social skills and are comfortable being touched. Some dog owners may want to enjoy being with their dog in the outdoors while off the leash, such as hiking or running. Off-leash training is specifically beneficial in these types of situations. 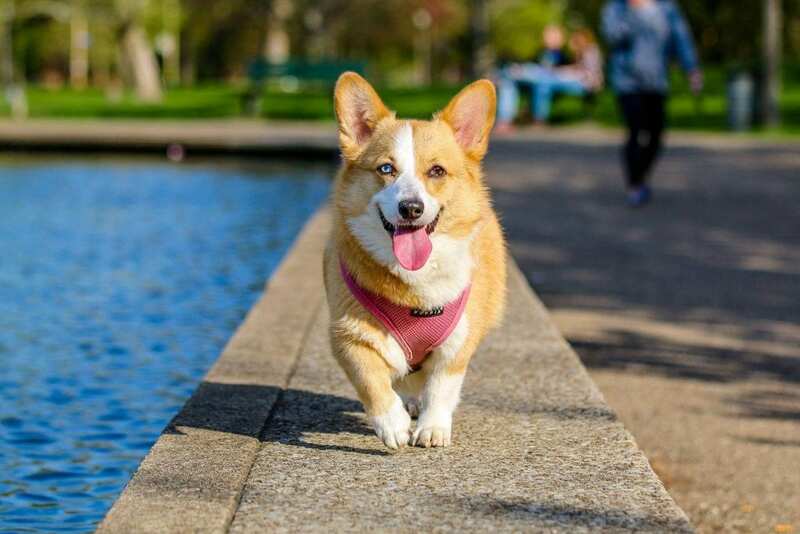 You should only consider off-leash training after your dog has successfully completed both basic and advanced dog training, as there is a high degree of focus needed for off-leash training. 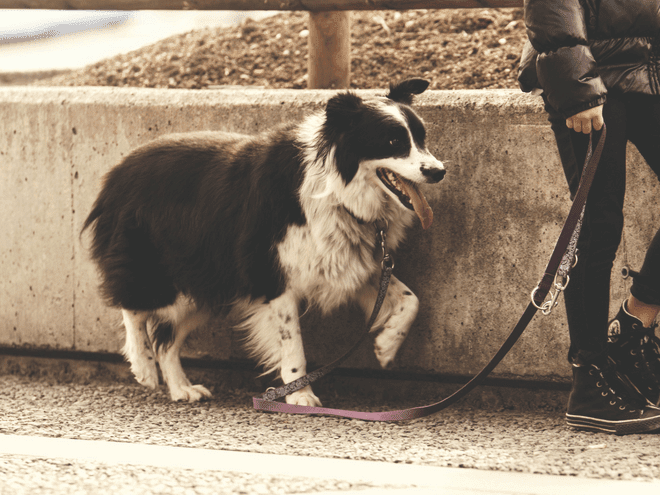 By taking advantage of this training, you can comfortably enjoy having your dog off their leash without worrying about the running off in a high-stress situation because they will keep their focus on you while remaining calm and obedient. 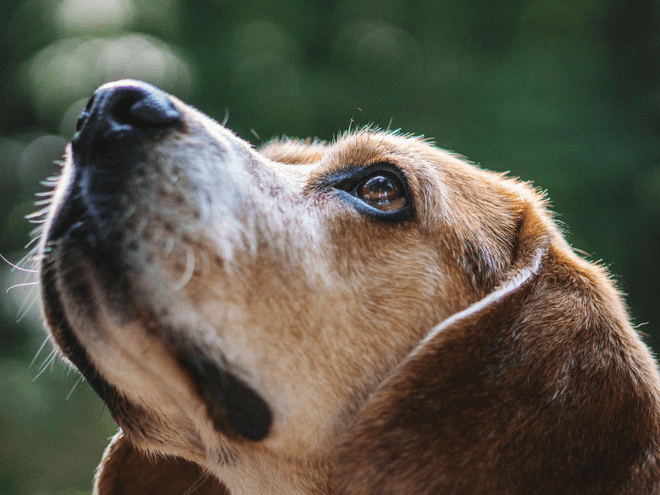 It may be a difficult task to carve out time each week to train your dog, or you may think your dog needs more specialized training. Wolfen1 has the solution. 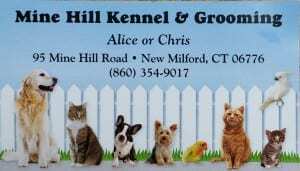 Our minimum 6 weeks training program is held in New Milford at the Mine Hill Kennel and we conduct extensive board training. Whether it is basic or advanced training, you can rest easy that your dog will be well taken care of. 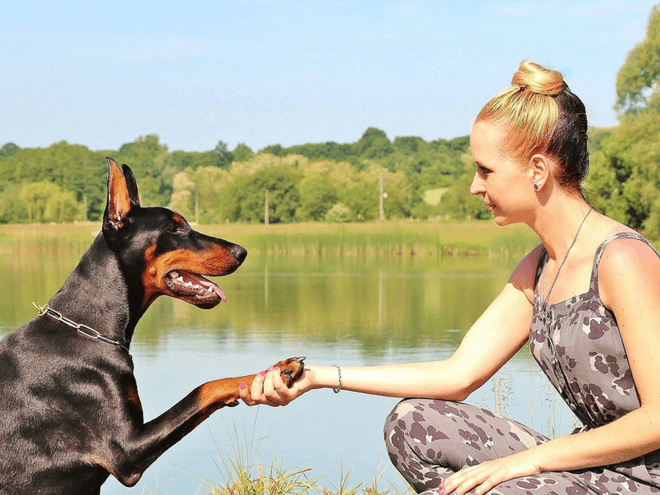 Our behavior modification training allows your dog to undergo training that will reinforce good behavior and guide them to look to you for direction. At week 5, it will be your turn. This is when the trainer will turn the lead to you so you may implement all the skills that the trainer has just created. Why Wolfen1 for Dog Training in Southbury, CT? Our years of experience will have you and your dog reach a wonderful dog where they will look to you as their leader. We have the skills to train all breeds, sizes, and obedience levels. We want to work with you to improve your relationship with your dog or puppy. The main reason Wolfen1 of Southbury exists is for just that. 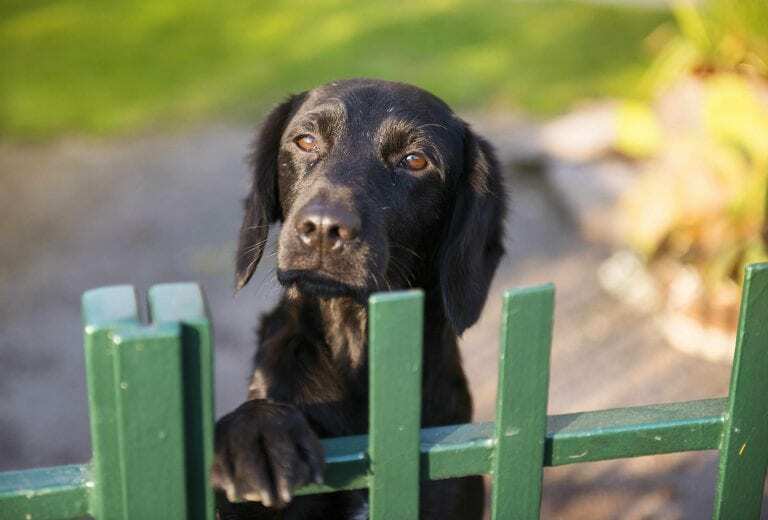 As the Southbury leader in dog training, we also offer in-home sessions.